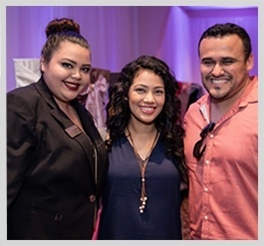 Best Houston Casino Parties offers a true casino experience unlike anyone else in Texas. We proudly offer the only real casino tables in Texas, complete with chip vouchers, clay chips, and a raffle system. 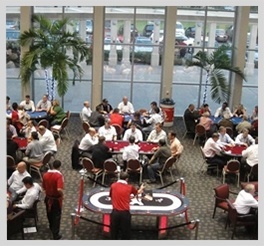 Best Houston Casino Parties will provide you with professional dealers and a Casino Manager (Pit Boss) dressed appropriately for your event. All our dealers have personalities to make the evening as enjoyable as possible and will gladly explain the simple rules of the games to your guest. 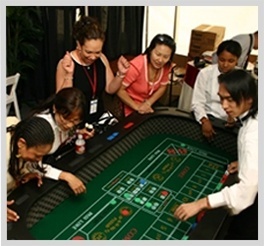 As Texas' largest casino-theme provider, we provide casino table rentals, professional accessories, and dealers to corporate casino parties, private casino nights and casino fundraising events across Sugar Land, Houston, Humble, Katy, Galveston, Woodlands, and beyond. Call our casino rental company in Houston, Texas, at (713) 541-1000 for more information about our casino parties and tables. We also offer a complete Las Vegas Package: The best choices of premium venues, catering, lighting, and entertainment complete with Vegas showgirls and decorations. 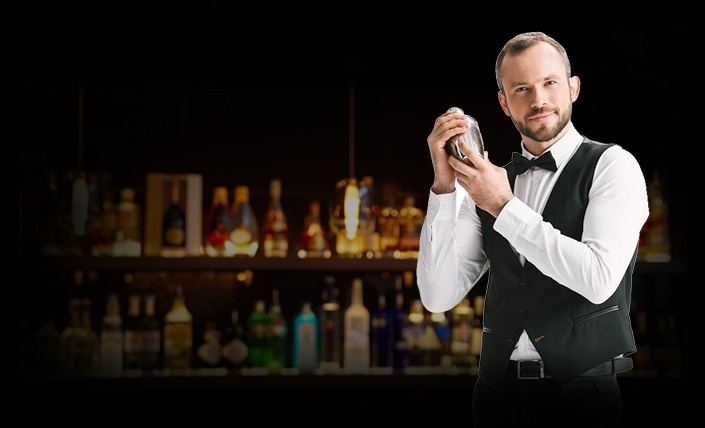 Best Houston Casino Parties is a premier bartending & beverage service provider, offering everything you need for your next party or event. HEP is TABC certified to cater bar service anywhere in Texas. 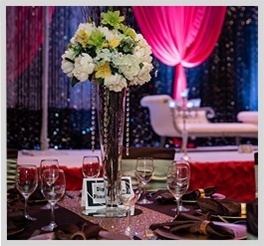 Read latest blog posts by Best Houston Casino Parties-casino rental company in Houston, TX. 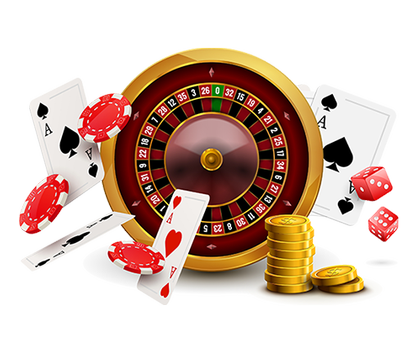 With friendly professional dealers, regulation-sized casino tables, and professional accessories, Best Houston Casino Parties creates authentic Las Vegas night atmosphere for your guests.